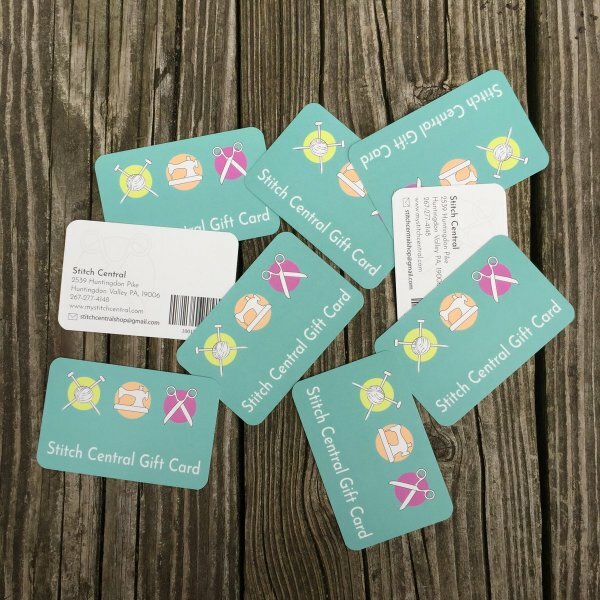 Buy Stitch Central gift cards online. When you order online, you will be able to print your gift card at home. just drop us a line at info@mystitchcentral.com & we'll mail it to you!